In a statement this evening, councillor Dave O Keeffe of People Before Profit, criticised councillors in Fianna Fail, Fine Gael and Greens for opposing his motion to give a rate rebate to 50% of the smaller businesses and to put €500million into local homeless services. 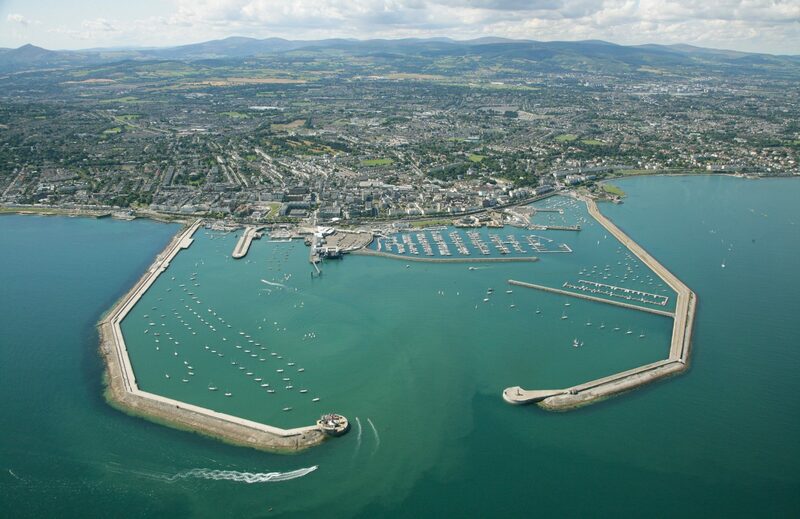 At Dún Laoghaire Rathdown Annual Budget Meeting, People Before Profit councillors Dave O Keeffe, Hugh Lewis and Melisa Halpin proposed that 50% of the smaller businesses would get a rate rebate worth €500million. They also sought to put an extra €500 million into local homeless services to ensure that those in the county who find themselves in need of emergency accommodation are looked after in the county. Cllr Dave O Keeffe said: “People Before Profit have, for many years now, been campaigning for a differential rates system that would allow for the enormous multi nationals to pay higher rates and the smaller local business to have more favourable rates. This would be a way to force the multi nationals who benefit from many, many tax breaks to give back to the community and would breathe life into the smaller businesses and also into our town centres. “Unfortunately it is not within our gift as councillors to introduce such a scheme, that is the job of central government so our only option we have to support smaller struggling businesses is in the form of a rate refund scheme. “Not only did our proposal allow for a rate rebate for small business, but it also meant we had more funds to put into local homeless services. Unfortunately a lack of imagination and a commitment to neo liberal policies meant that our motion was lost by 20 votes to 13.